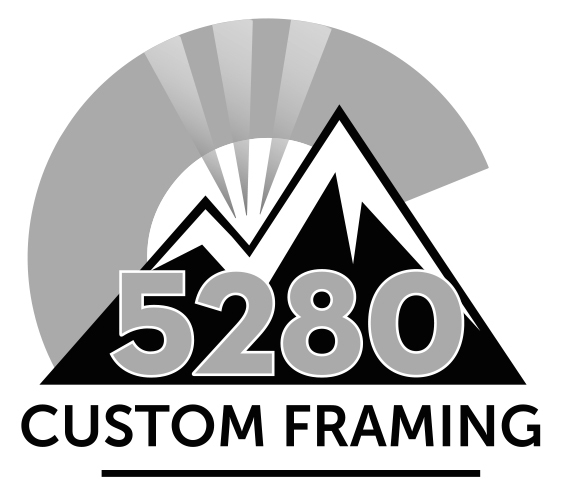 A highly successful custom frame shop decided to start anew with a different name and logo; we helped guide this re-branding process. 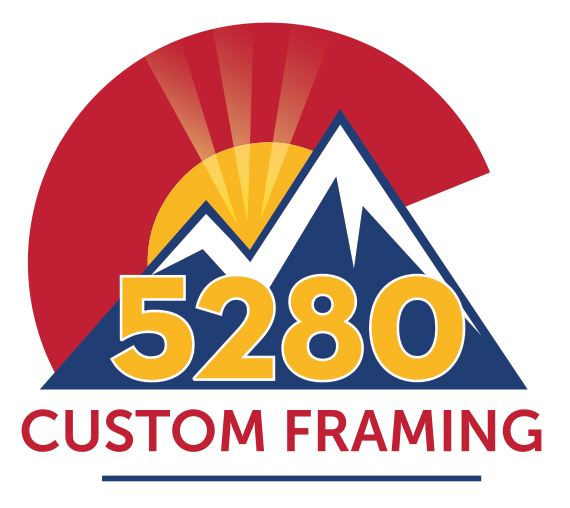 It was important to weave in a sense of place; ‘5280’ anchoring the business in Denver. We incorporated elements of Colorado within the logo; the palette and key features of the Colorado flag paired with a rocky summit back-lit by the golden sun. We provided a suite of branding elements for use in all areas of the business — from exterior signage to social media banners. We handle all of the printing for the frame shop — business cards, envelopes, letterhead, as well as decals and specialty items. All of which are emblazoned with this bright icon.